Caesar was rescued from a bile farm where she endured a medieval form of torture - but after 13 years of freedom, she has succumbed to cancer. 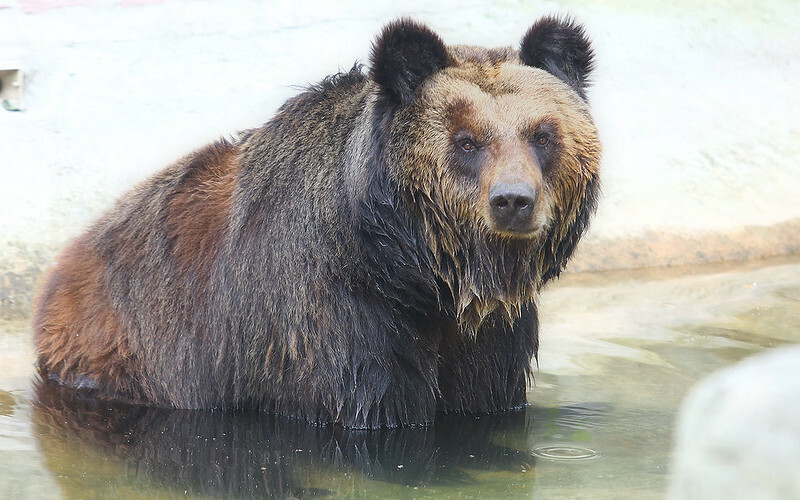 There are untold reasons why bears steal our hearts. Maybe it’s because of their heartbreaking stories or the crippling injuries they have suffered on bile farms during a lifetime of unimaginable torment. Maybe it’s because of their feistiness or shyness or weakness for ice lollies and splashing around in the pool. 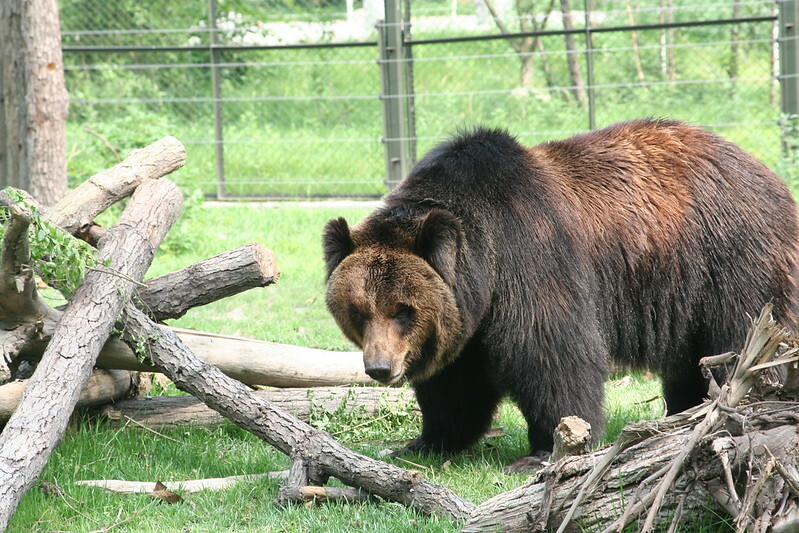 Caesar was, without a doubt, a very special bear who left a lasting impression on anyone lucky enough to meet her. Like the Roman general after whom she was named, Caesar commanded respect and weighing up to 300kg, she had a physical strength and stature that made her a formidable presence. 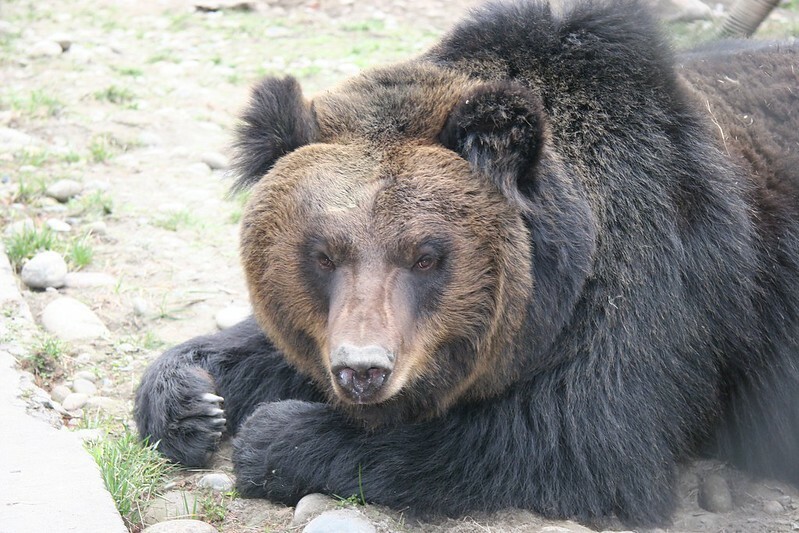 Yet she was quite a different bear in February 2004 when Animals Asia rescued her from a farm in Tianjin, northern China, where she had been caged for nine years as her bile was mercilessly extracted over and over again. The team discovered Caesar shivering in a bitterly cold brick outhouse. 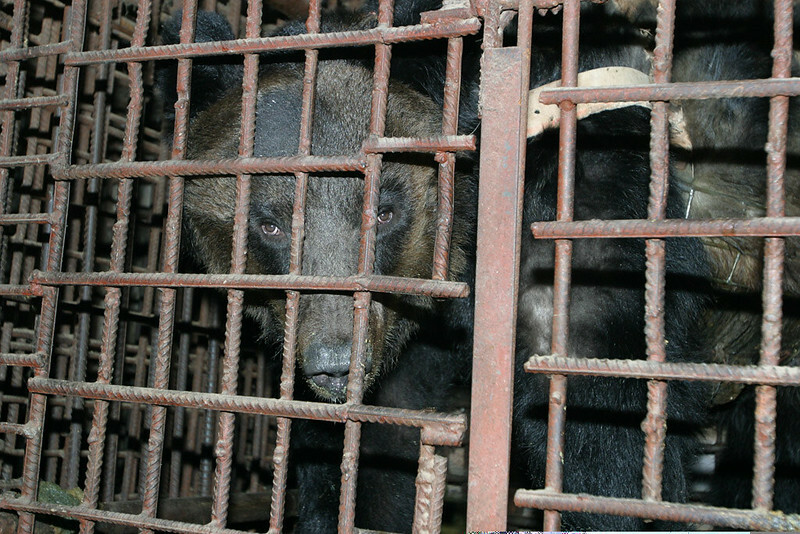 Her cage was rusty and so small she could hardly move, but what horrified the crew even more as they cut through the cage was the metal jacket she had been forced to wear all these long miserable years. The jacket secured a metal box and crude latex catheter which pushed right into her gall bladder through a festering wound that was never allowed to heal. Like a torture device from the Middle Ages, it crushed her body while a spike in the jacket poked into her throat, preventing her from biting down and trying to remove it. While bear bile farming is still legal in China, these metal jackets which can weigh up to 10kg are considered too extreme to be permitted. Eager to get Caesar as far away as possible from this farm of horrors, her carers gave her a quick health check before securing her onto a truck for a three-day road trip through driving rain and steep snow-covered mountain passes to Animals Asia’s sanctuary in Chengdu. 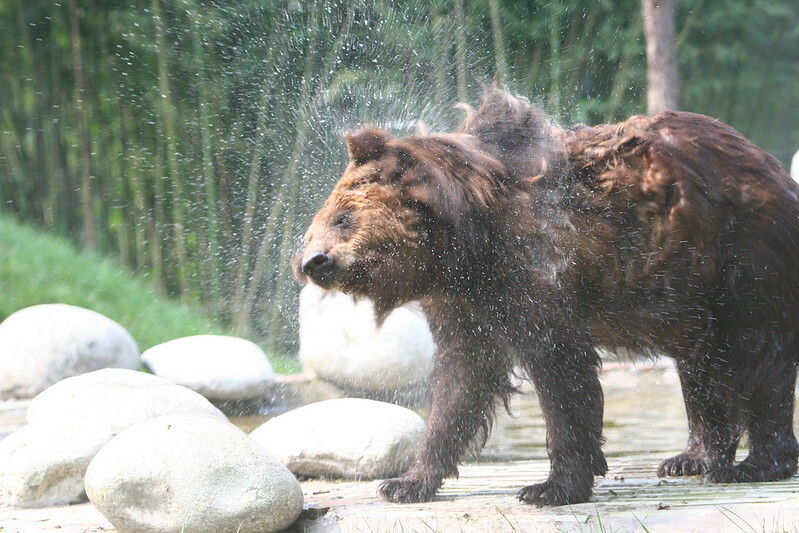 With the barbarity that taints so much of the bear bile industry behind her, Caesar revelled in her new life. She quickly established herself as having one of the finest noses for treats at the sanctuary. Whether hidden under leaves, inside a log, wrapped up in newspaper or even at the bottom of her swimming pool, Caesar was sure to find food - almost immediately. 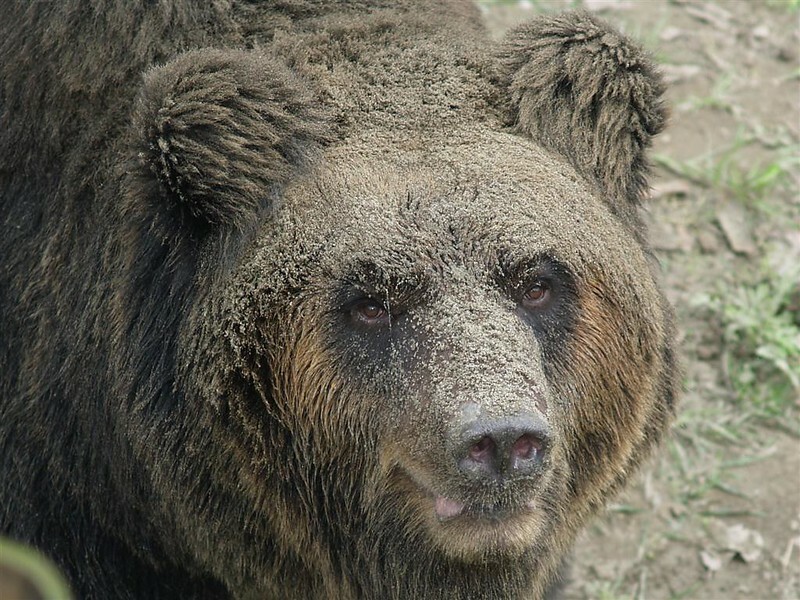 Caesar was also renowned - as Bear Manager Molly Feldman put it - for her digging abilities and her supreme intelligence. 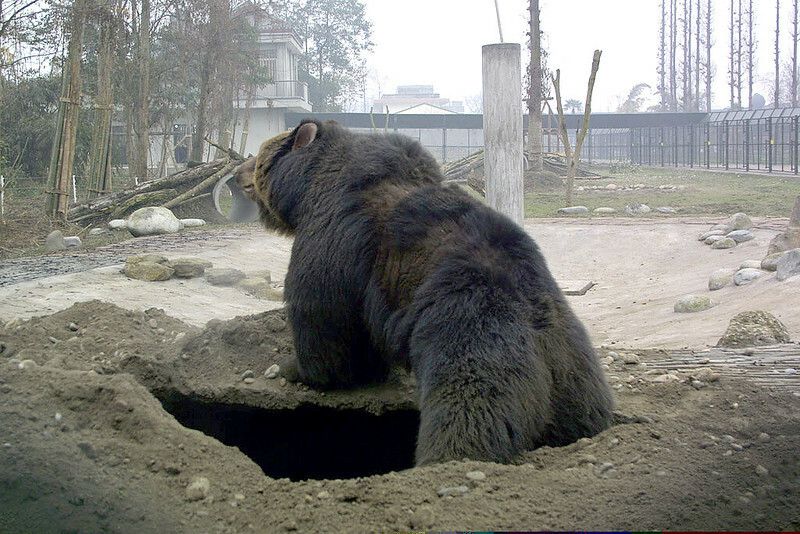 Preferring a more solitary lifestyle as brown bears do in the wild, Caesar loved to dig huge tunnels by herself, some of them big enough to fit cars. Staff would often re-fill these holes with logs, soil and smaller rocks but she’d have dug them back out again within a day. In the end, despite the happiest and most contented life, the terrible conditions she was made to endure on that bile farm eventually manifested itself in an aggressive tumour which was discovered last month. 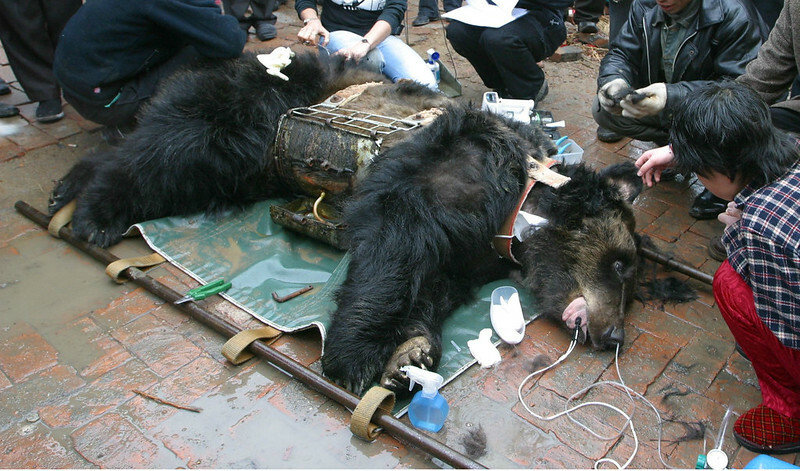 Tragically, cancer is not uncommon among rescued bears, the likely result of cell damage from surgical mutilation and infection from repeated bile extraction on the farms. Shortly after her cancer was confirmed, Caesar passed away and Animals Asia lost a legendary member of their family. Rest in peace, magnificent Caesar. We will never forget you.